An off white coloured printer paper from the Rey Adagio range. Suitable for office documents, signs and small posters. Great for the education sector. 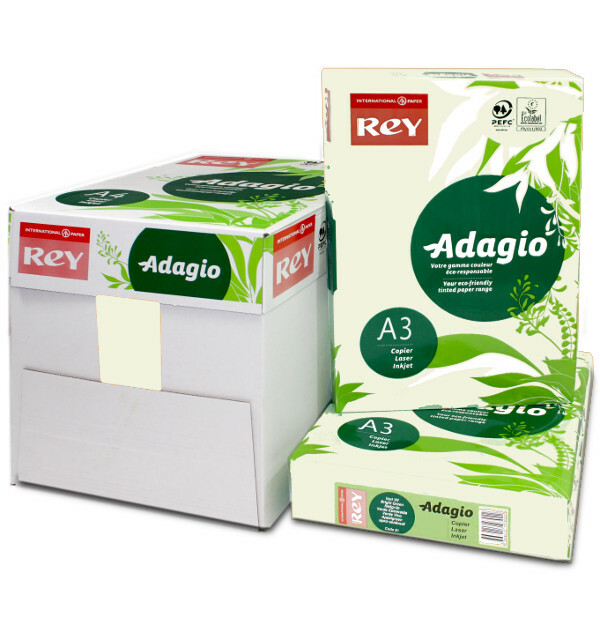 We stock for the full range of Rey Adagio coloured printer paper in our Manchester warehouse.